We've developed Real Estate's most advanced personal marketing system! 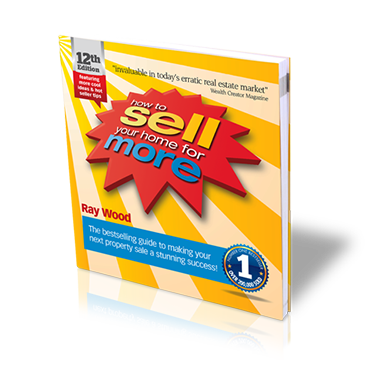 How To Win More Listings & Sales… Starting Today! 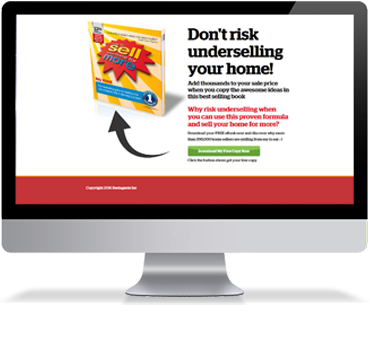 Do you want a proven personal marketing solution to win more listings and sales? Have you tried different ideas in the past but they just don’t seem to work? Are you tired of watching your competition win listings and sales from right under your nose? Do you think you could quickly grow your income if you had better systems, regular motivation and enhanced accountability? Choose the exclusive membership package that’s perfect for you. We’ve set this up so you have NOTHING to lose and everything to gain. 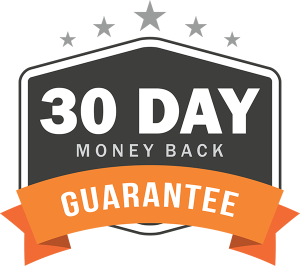 If, within 30 days of becoming an exclusive Bestagents member, you’re not convinced your membership is going to help you win more listings, make more sales and build your personal brand, simply let us know and you’ll receive a full refund of your joining fee and first month’s membership. Your exclusive Bestagents membership is loaded with features. 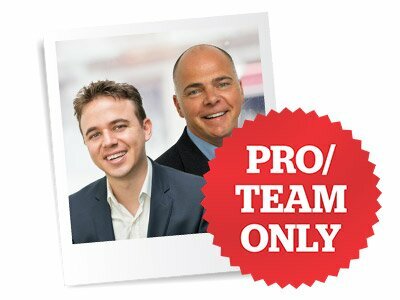 Only Bestagents members get to use real estate’s most successful personal marketing system. Be the first and only to use the Bestagents personal marketing system in your area. Only one approved membership is granted per postcode. 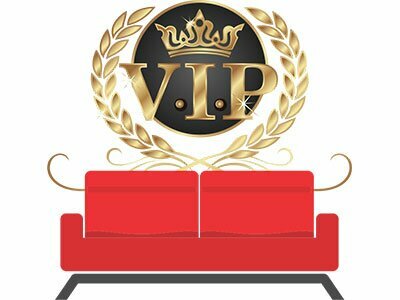 The Bestagents VIP lounge is our members-only online training academy. Mobile access included. Want to know where real estate’s best agents go to get beautifully designed letters, cards and flyers they can fully customise in minutes? Enjoy exclusive marketing rights to use this bestselling book as a free offer to attract now and future sellers – 20 copies are sent to you on joining. Yet another innovative lead generator to attract potential sellers in your area. Beautifully presented and well written! 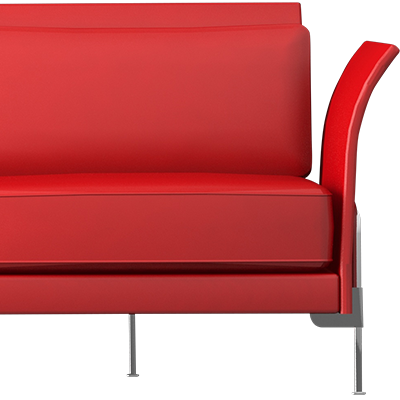 Most real estate marketing companies don’t offer exclusivity because it limits how many memberships they can sell. The Bestagents marketing system is proven to give members a dynamic and compelling point of difference, giving each member a Unique Selling Proposition to help them quickly develop their personal brand. Because our concepts, systems, products and formulas are so visible and potent, there can only be one agent per postcode authorised to use them. Every career-boosting tool we’ve ever built and tested is locked away in the members lounge for exclusive member access at any time. You’ll find training videos, trails and action plans, our back catalogue of webinar recordings, scripts, letters, audio programs, Facebook graphics, email footer graphics, live event videos and more. We’re told that no other real estate training company has as much to offer as the VIP members lounge. Access from your computer or smart phone whenever you like! Print Ready Ads is marketing made easy! Loads of design templates to choose from to help you stand out in your market including stationary, promotional flyers and direct mailers. Here’s how it works: You log in to the site, complete your profile, headshot image and company, then simply select the flyer or marketing item you wish to populate with your info and either download your print ready art or mail it to a printer. 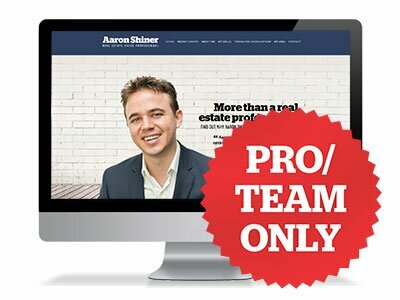 The site includes loads of tutorials and assistance from the Bestagents team. We estimate that so far, the book is responsible for generating more than 100,000 fresh leads for members that converted to listings and sales. That’s over 1 billion dollars in commission to members. Members receive a quantity of books on joining and buy extras in bulk at a discount price of $5.50 each or less. 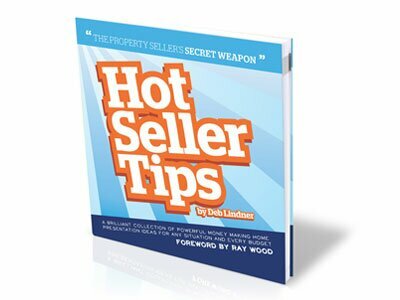 Inspired by the highly popular consumer website, HotSellerTips.com, this cleverly written book by home styling expert Deb Linder and covers the latest and greatest home presentation tips and ideas. 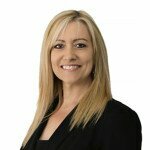 Deb’s intimate knowledge of residential property styling has helped so many of her clients achieve a better sale result in less time, while enjoying a better real estate experience. Books available at a bulk discount but only to Bestagents members. A lead generator that positions your brand and authority. 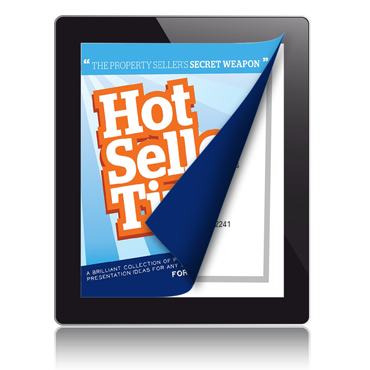 Only Bestagents members enjoy exclusive rights to offer Hot Seller Tips in their area. 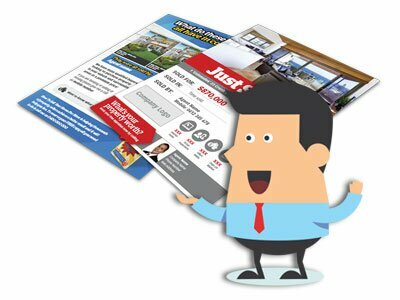 Get the very latest listing presentation template to wow your sellers at every appointment. Get real estate’s fastest growing software at 40% off! When you come on board as a brand new Bestagents member, we send you hard copies of our very best training material. The ultimate in power coaching convenience. Get motivated and inspired with fresh ideas and system updates with regular live webinars. The perfect way to set up every listing presentation and crush your competition. You’ve worked hard to win the listing appointment and delivering an awesome presentation is a sure fire way to make the most of every opportunity. 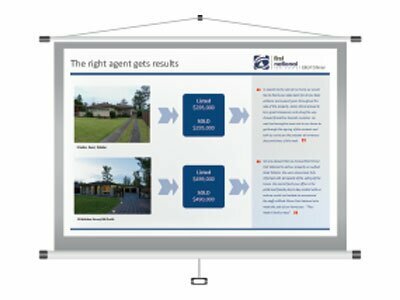 Bestagents members get the actual power point presentation designed and built by top agent Aaron Shiner. 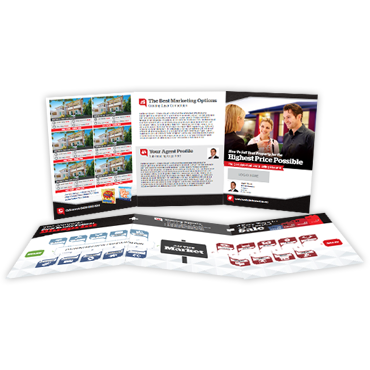 Cut, copy and paste your own information into this high converting listing kit template. If you can drive ‘Power Point’, you can drive this. 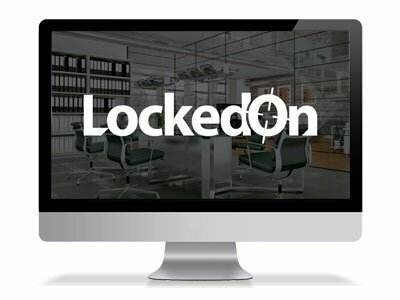 LockedOn is a cloud based, use from anywhere real estate software that’s turning heads and transforming careers. 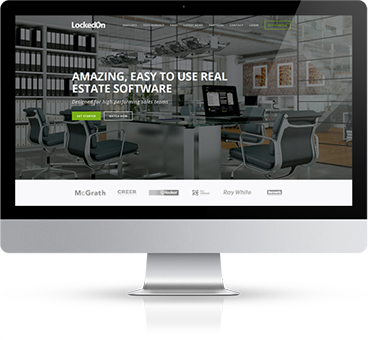 But the really cool thing is that while LockedOn offers a stunning range of features built to help agents enhance the entire client experience, it’s super easy and fun to use. We believe LockedOn is the ultimate client management system for agents. Almost every training we do is recorded and kept for future reference. The online Bestagents training library is jammed with lots of useful tools to help you in almost every situation and to make sure you get up top speed with your new system without delay. We also send you the actual hard copies of audio discs, data (file) discs and DVDs of our most popular training products including Direct Mail Power, On Top Of Your Game, Marketing U & RECHARGE. This is real time and advanced coaching that comes to you. 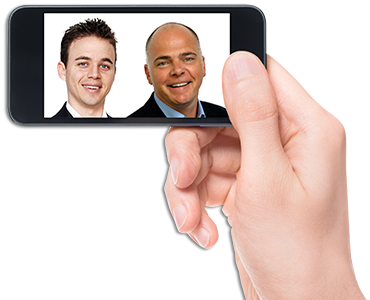 Two of real estate’s most sort after coaching and mentoring personalities, Aaron Shiner and Ray Wood, host regular members-only live group webinars covering a wide range of career building topics that you can access without leaving your home or office. Join the guys for these power sessions and take your career to the next level. If you’re not using the very latest ideas to set up your listing presentation appointment, your competitors probably are. The Bestagents listing presentation is designed to introduce you and establish your experience, expertise and credibility before you even arrive. Every listing presentation is an opportunity won or lost. There is no second place and everything counts. 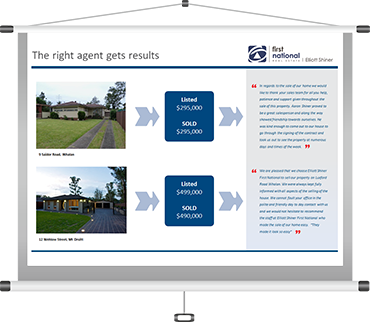 The Bestagents personal marketing system can be used by individuals or teams of two and larger. Show off your international Bestagents marketing affiliation status with our Trademark logo and supporting graphics. 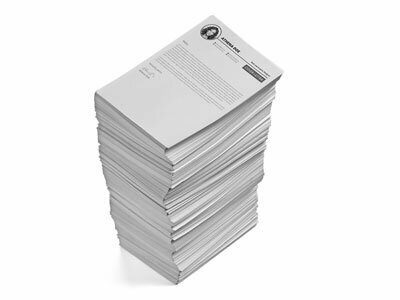 Access 100 letters – A letter template for every situation. Save thousands of dollars and win more business. 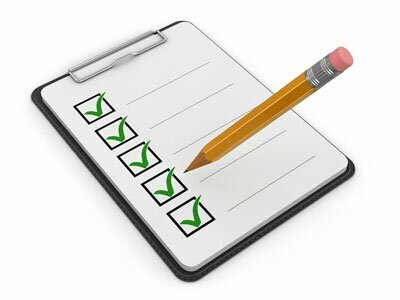 Work on your business not in it by installing these essential Standard Operating Procedures. 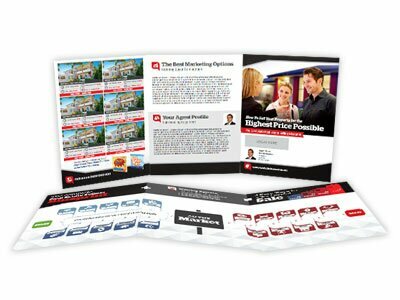 A 6 page brochure that promotes your personal brand and is designed to help you win the listing. We have tools to help you grow your business. Access world class real estate training and take your results to the next level. Whether you’re a single operator or a team of ten (or more) you’ll find a Bestagents membership plan to suit. For memberships of two or more, each member in your team will have FULL ACCESS to all member benefits. Bestagents members enjoy the opportunity to boost their personal brand and marketing profile by using the Bestagents logo and affiliated graphics. 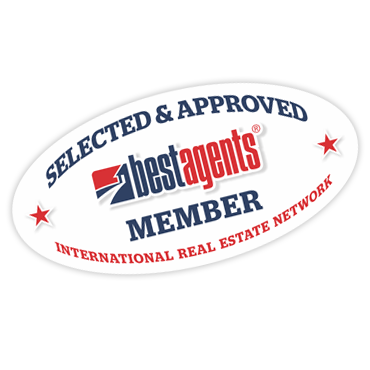 Whether it’s part of your email footer or included with your listing presentation, the Bestagents logo clearly communicates your professional difference and your ‘selected’ status. Writing copy and letters is a hassle. These letters will save you time and money. We have letter templates for every step in the real estate and client care lifecycle including attracting new contacts, capturing contact info, nurturing, converting, selling and getting referrals. 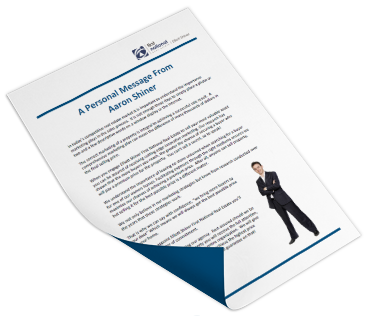 When building his world class client care and marketing system, Aaron Shiner made sure every letter was filed so he could quickly access it again. Your Bestagents membership is a personal marketing system and a good system saves you time and money every day. Download and install almost 100 letters into your system or access them in the private Members Lounge whenever you like. The system is the solution. From staying in contact with your past appraisals and future sellers all the way to anniversary trails. With a growing suite of well-written documents literally at your fingertips, you never need to spend time coming up with a potential client trail letter again. These are the letters and communication scripts that help you create clients for life and forge a powerful and loyal client network and referral system. The Complete Real Estate Selling Blueprint is designed to help you win the listing and is used to leave at a listing after you present to emphasize your point of difference.Your customised Selling Blueprint take your seller through the process from going on the market to sold with an easy-to-follow check list of actions. The clever team over at Print Ready Ads have designed a stunning 6 page document built to help you promote you and your business in a unique and compelling way. 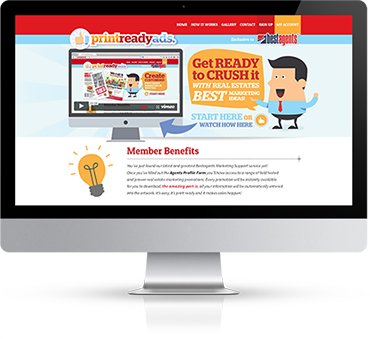 And of course, because you’re a member, you access PrintReadyAds.com whenever you like and customize your artwork for free. 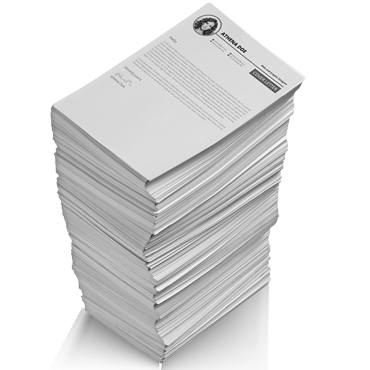 Then simply download and print or send it off to a commercial printer to save on larger quantities. The process is an effective system based on the 5 keys to real estate success; Capturing, Nurturing, Converting, Selling and Getting Referrals. 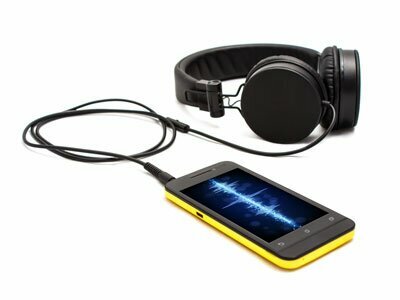 Listen and discover on-the-go with the ultimate real estate audio training suite. 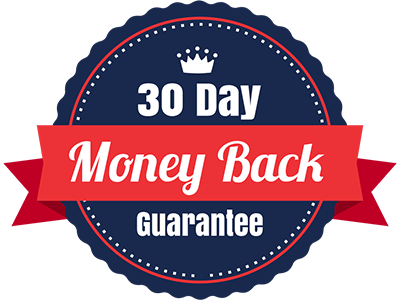 If, within 30 days of investing in this package, you don’t believe it’s going to help you, then no drama. 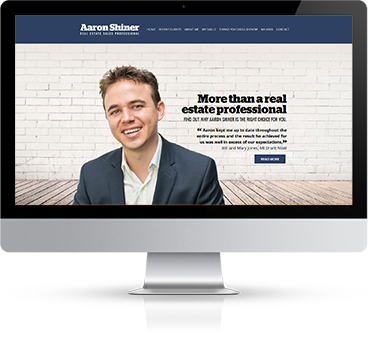 What about a stunning personal website that gives you the best looking online profile of any agent in your area? Each member gets their own lead generating free book website with automatic 12 month email follow up messages. Tap into our industry knowledge and experience to get advanced personal support to take you to the next level. Bestagents are constantly developing effective marketing tools to give you the competitive edge. These are the proven training tools to help you grow your business. Attracting new clients, Personal marketing, advanced prospecting, winning the business, working with buyers, client communication, how to generate referrals, the best closing strategies, setting up your business plan, fee defense scripts and dialogues. 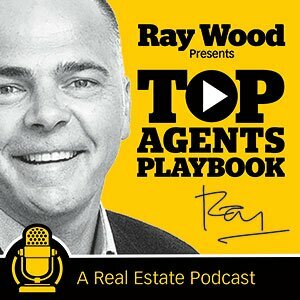 Following the success of new real estate podcast Top Agents Playbook, many agents are already experiencing the power of discovering new ideas on the go. 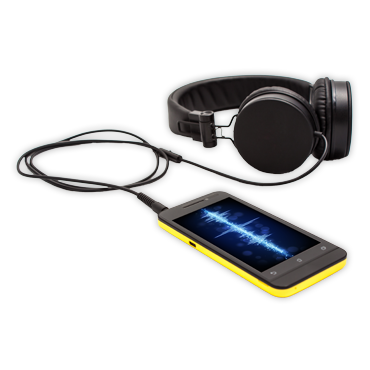 Our growing library of audio programs includes training, support, guidance and ideas on almost every possible subject you can imagine. From setting up your pre-listing kit, to delivering the ultimate listing presentation or mastering direct mail and email, there’s an audio program ready and waiting to help you. Imagine how important being found online is to your business, then triple it. Each Bestagents member gets a fully customised, search optimised, personal profile website featuring your bio, testimonial, links and contact details. 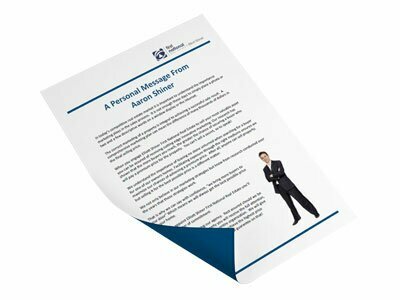 Specifically designed to be emailed to a potential seller before a listing presentation, the personal profile website has a wide range of general marketing and lead generation applications so you’ll never be invisible online. Got an idea? 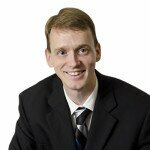 Want to workshop a marketing plan? 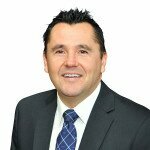 Looking for a solution to a business issue? 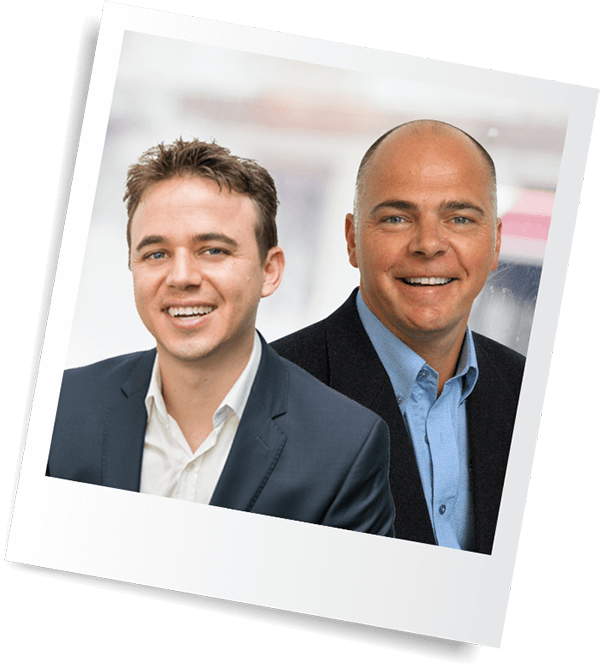 Bestagents members are encouraged to email Ray and Aaron at any time and get real support when you need it. Become a Bestagents member today and secure exclusive access to real estate’s most advanced and successful personal marketing system. Bestagents provides marketing, systems and support to residential real estate professionals. Only one Bestagents membership is granted per postcode. Subject to postcode availability, membership is secured with a joining fee then a recurring monthly membership to reserve ongoing exclusive area rights to use the Bestagents personal marketing system in that postcode or postcodes. Marketing – Innovative lead generation including the use of the bestselling book ‘How To Sell Your Home For More’ (members get bulk copies) plus a suite of real estate success tools including PrintReadyAds.com which features an extensive range of flyers and designs which can easily be customised to include the member’s specific details. Systems – An extensive range of standard letters, prospecting materials, message templates, marketing graphics, graphics, direct mail/response campaign pieces, reports, presentations and contact plans. Support – We provide the greatest collection of real estate success training and support material under one roof. Everything is ‘parked’ for members in the Members Lounge. 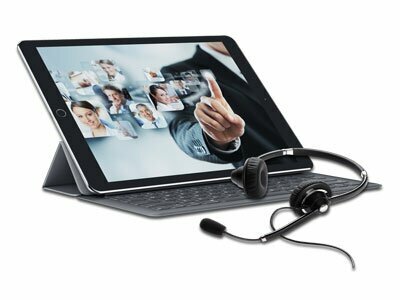 There is also email, phone support and regular live webinars. Exclusive Area Rights (your postcode). 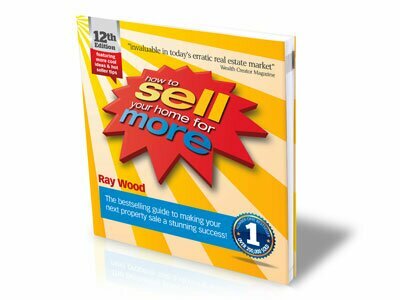 A bulk quantity of the bestselling book (How to Sell your Home For More) plus extra books available to members at cost. Rights to purchase and exclusively use the lead generating book Hot Seller Tips. 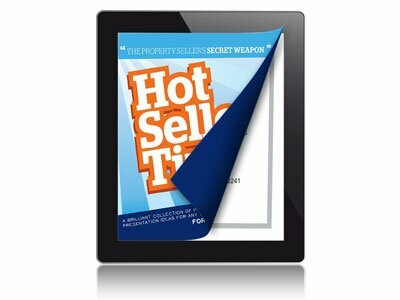 A personalised-to-you eBook version of the How To Sell and Hot Seller Tips. 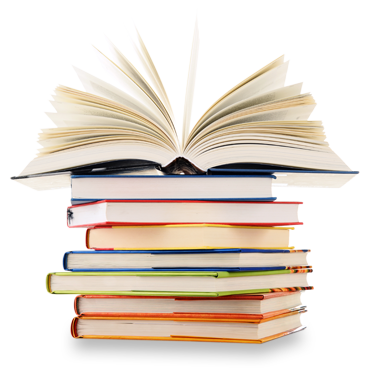 A customized Lead Generating Free Book Website (Pro and Team members only). A customised personal profile website (Pro and Team members only). Access to the Members Lounge. A Certificate of Membership Accreditation. Access to the video coaching library. 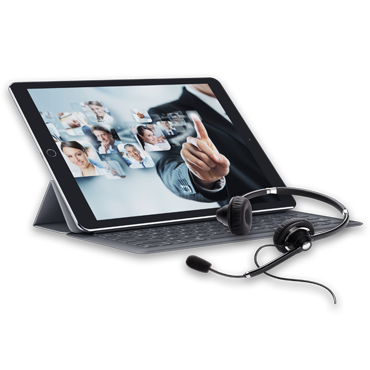 A range of valuable training Audio and DVD programs. Click here to see the full list of member features and benefits. How many books do I receive with my membership? 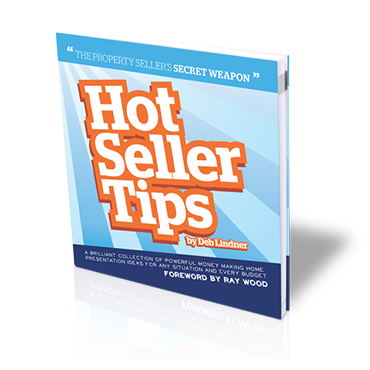 Advantage Members get 10 copies of How To Sell Your Home For More PLUS 10 copies of Hot Seller Tips. 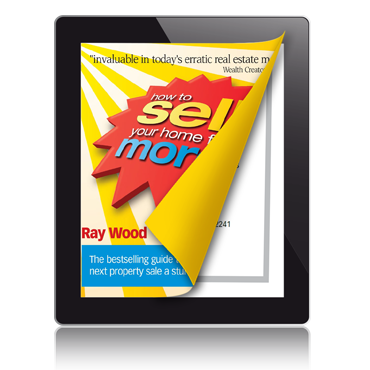 Pro Members get 20 copies of How To Sell Your Home For More PLUS 20 copies of Hot Seller Tips. 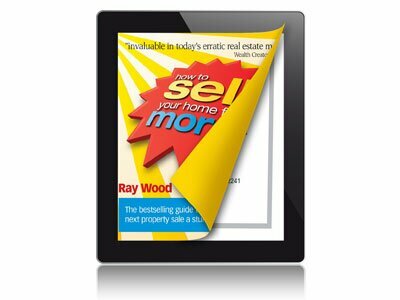 Team Members get 40 copies of How To Sell Your Home For More PLUS 40 copies of Hot Seller Tips. How do I get extra books? Easy! Just log into the member’s lounge and click the order books tab. Place your order and we’ll take care of the rest. Can I get bulk copies of a lead generation book written by me? How is being a member going to help me? At Bestagents we focus on the important things that help real estate professionals become more successful and while our support and coaching programs get into secondary issues, our main focus is the essential lead generation strategies that help members win more business than their competitors. Our mission is to make our members more successful as quickly as possible. Yes. New members join for 12 months then memberships continue month to month. 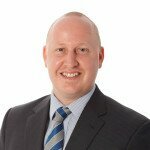 The initial 12 month contract period is when much of the setting up work for a new member is undertaken. New members have a wide range of support materials to install during this time. 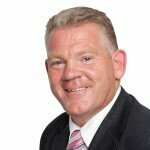 An initial 12 month contract term also helps us qualify the ideal member. As our mission is to support, promote and endorse Bestagents as the ‘Best Agents’ in the postcode, we need to know a new member is genuine and serious about their success and using the Bestagents brand, concepts and systems to grow their business. However, if you decide to move locations and can no longer service your chosen postcode and your new code is not available, you can terminate your membership and only be charged a penalty exit equal to 3 months membership where a member terminates after 30 days from joining and before the end of the 12 initial membership commitment. This exit is also available if you decide to leave the industry or there are other special circumstances. For more information please email our support team here. 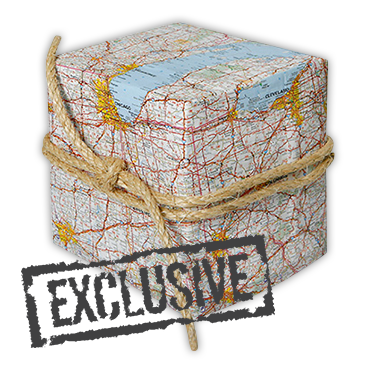 How do I secure my postcode? 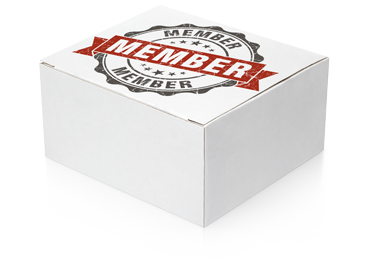 After selecting your membership package, you’ll be invited to select your exclusive postcode or codes. Yes! New memberships come with a 30 day, all money back guarantee. If you’re not convinced your Bestagents membership is going to be genuinely beneficial to your income and career then simply return all materials sent in original condition within the first 30 days of your membership and receive a 100% refund. How much extra business can I expect in the first three months? Bestagents is also a ‘system’. We find that new members who take the time to install the system correctly into their business will experience more results faster. Our mission with the use of Bestagents graphics is to promote and endorse members in their areas. Using the Bestagents logo is optional. The members graphic can ‘stand-alone’ in some marketing or work in conjunction with the member’s principal brand in others. Essentially, this is the member’s choice to make based on guidelines and rules as set out by the master brand. What systems are offered with my membership? Our main observation of real estate’s best agents, simply tells us the more contacts they are able to collect and the better they can communicate with them, the greater success they will enjoy (Yes, we know this is obvious but you might be surprised to learn that most agents ignore it!). How do I get a customised free book lead generating website? If you are a pro or team member, we show you everything you need to know from choosing your best domain name to growing your list of subscribers. We actually build the page for you and load in all your messages that are automatically sent to new contacts that sign up to get your eBook. 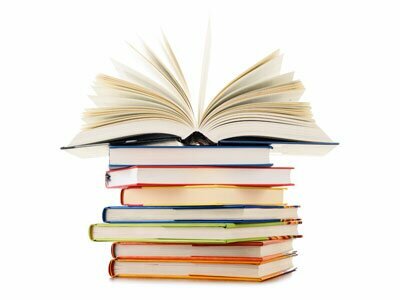 Your free eBook offer is clearly presented and name and email harvesting from free book requests is completely automated. This is the most advanced online lead generation that has ever been developed for the real estate industry. 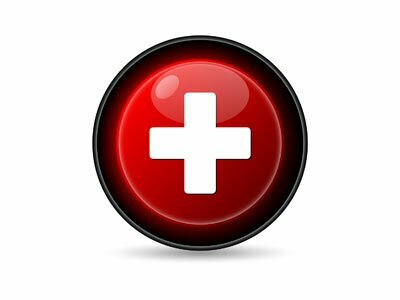 Is coaching and training on-going? Yes. In addition to our regular webinars, we are regularly in touch about a wide range of topics all designed to make your transition to membership as easy and effortless as possible. In most cases, Webinars and other coaching and support initiatives are recorded and uploaded to the Members Lounge so you can access at any time. Can two people share a package? Yes. Many real estate professionals prefer to work as a team of two as they both bring different skill sets to the table. We have setup the PRO membership level for exactly this reason. Check out your membership options here. How do members use the free book offer as a lead generator? Here’s a little real estate fact I bet you already know… The most valuable ‘currency’ in the world of real estate is listings. Without listings any agent will struggle. The reason 15,000 agents leave the industry each year is because they don’t have enough listings. 95% of the income in real estate is made by 5% of agents, because the elite 5% that make all the money are great listers. So why are they great listers? They are great listers because their listing pipeline is always full. They never need to door knock or cold call or run off thousands of ‘Free Appraisal’ letters to owners or beg because they always have a steady flow of new listings coming through their pipeline. Reason 1 – They have high quality multiple lead generation methods going on all the time. Reason 2 – They ‘own’ a compelling point of difference in their market place and stand out from the crowd. When it comes to effective marketing, there is ‘daylight’ between these ‘top 5%’ agents and EVERY other agent. Reason 3 – They are not only awesome at attracting future sellers they are even better at looking after them and keeping in touch. You might be interested to know that many agents in the 5% club are Bestagents members. They understand the essentials of give-to-get-marketing and know how to use their free book offer to not only generate new business leads but also to reach out to past clients. They know that giving something instead of asking for something is a far more productive way to build lasting business relationships and a solid listing pipeline and referral base.  So what’s your dynamic and compelling point of difference? Why are sellers seeking you out? What’s your Unique Selling Proposition? Most agents think they have one, but they don’t and most sellers see most agents as all the same because most agents market themselves the same way. c. They just don’t know any better but know they have to do ‘something’ to get listings. Then she suddenly recalls her Bestagents training and what she learned from reading the book. She begins: “Well Mr and Mrs Jones, one of the things I love about real estate is that it has no recommended retail price. I believe the price of every property can be influenced by three things: One, the way a home is presented to the public, two, marketing and three, the skill and advice of the selling agent. I also believe every property seller wants three things: A top market sale price, a reasonable selling time and a great real estate experience. I’m trained to help my sellers present their property in such a way that will maximize buyer attention and encourage more inspections. This helps me achieve the highest possible price for my sellers. I understand marketing and I understand how to make buyers compete to buy a property. 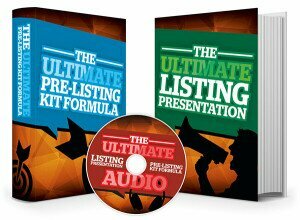 Get real estate’s Ultimate Pre-Listing Kit Formula and Listing Presentation pdf and audio for free! 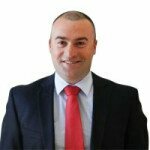 Want to know more about becoming a Bestagents member? Realise Your Potential. Reach Your Goals.